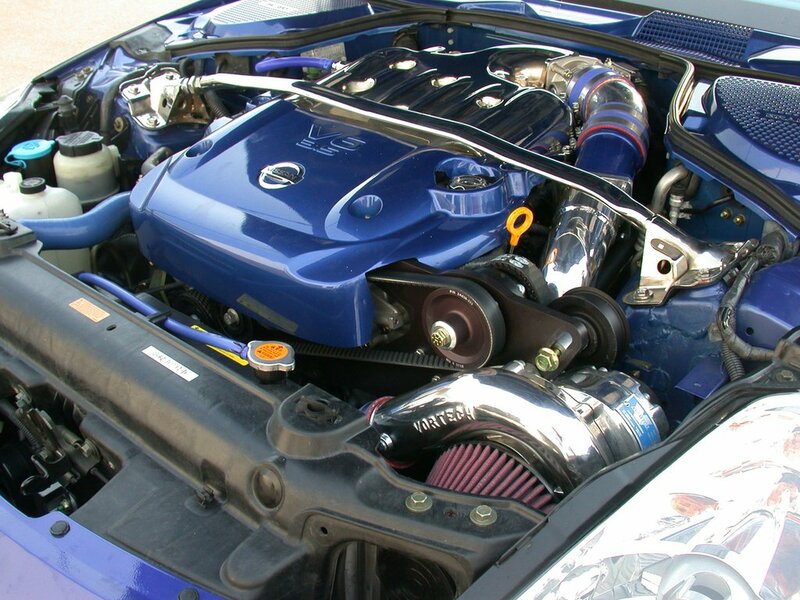 Vortech Superchargers are the go-to brand for superchargers for their high-quality, reliable products. These Superchargers are designed to give your car a boost in performance and can be used for all applications, from a daily driver, to a high-track user. Tarmac Sportz have been selling Vortech Superchargers for years and have only received excellent feedback from our customers and we have even had one of Vortech's Superchargers on our Toyota GT86 a few years ago so we know how reliable and powerful they are. Superchargers refer to a mechanically-driven system that forces more oxygen into the intake, therefore burning fuel more efficiently and thus improving power. Vortech are the leaders of the Supercharger industry and have made their name producing air management systems for automotive, marine, industrial, aeronautical, and other motorsports applications.